First thing to do is connect your Salesforce Sandbox to the ContactMonkey toolbar. You can achieve this by selecting the gear icon which will allow you to chose which type of Salesforce you wish to login to. Next step is to chose the "connect to your sandbox" login link. Now you will need to login to your Salesforce sandbox, the URL in the browser should be test.salesforce.com once you are there simply input your Sandbox login details. Once the login details are correct you will need to allow ContactMonkey permission to access your Salesforce Sandbox. When you allow permission you will see this success message. Now you are ready to access your Salesforce Sandbox directly from your email. When you are ready to use your Salesforce Production account with ContactMonkey please sign out of Salesforce via the ContactMonkey sidebar mentioned in the first bullet point. Then simply login to your Production Salesforce account and select the "Refresh Salesforce Cache" button which will be located below your login details. 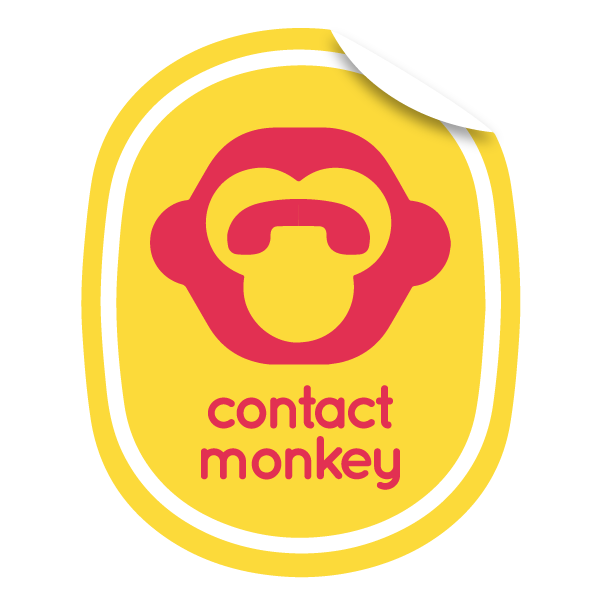 Thank you for using ContactMonkey's Salesforce Sandbox integration!